With life in general, and particularly as you get older, it could be that you have started noticing that your knees and hips have started aching; that the flight of steps that you used to run up two at a time, are now taking you twice the time to get up. Your creaky joints can no longer seem to keep up with just the normal pace of life. This does not mean it’s the end of the road when it comes to joint health. There are many outstanding supplements that can be added to the diet to fight creaking joints; many of these “oil” the joints, making them more supple, active and nourished. One such a product is glucosamine, and like many products, there is not always just one variety. Glucosamine also comes in different types. But it’s a big word which we need to discover – what are the health benefits of glucosamine and how does it helps to support our joints. Glucosamine is simply a natural compound found in our body with the big role of keeping our cartilage nice and healthy. Cartilage, in case you don’t know, is literally like cushions to our bones, where the bones meet, at the different joints like our knees, ankles, and elbows for example. As we get older, this cartilage weakens and even breaks down from wear and tear. All over the USA, there are millions of, particularly adults, affected with crippling joint problems. Clinical evidence suggests that glucosamine can add some extra “padding” to the joints, slowing down that wear on tear on the cartilage. The one most used in clinical research is glucosamine sulfate because it naturally occurs in our bodies. Glucosamine is harvested from the shells of shellfish and developed in labs into supplementation form. It is also derived from shrimp and crab. There are some people who are allergic to shellfish, so when choosing a glucosamine supplement, you need to avoid the ones that have shellfish in them. You will find glucosamine often in combined formulas, to impact even more on joint health. In your health shop, you might find combinations which include glucosamine. For instance, you might see a label saying, MSM and glucosamine, for example. * Glucosamine and Chondroitin: When these two are paired, they work to cushion your joints, lubricate and help you to be more mobile. * Glucosamine, Chondroitin, and MSM: When these three glucosamine types are combined, your ligaments, tendons, and joint tissue become extra-strengthening for the protection of the tissue cells. Many people buy this 3 in 1 combination because they believe it is complete in its care of the joints. * Hyaluronic Acid: Our joints depend on good lubrication to help them work properly. Hyaluronic acid is what plays such a vital role in lubricating our joints. * Collagen: This is a protein consisting of bone, cartilage, and other tissues and you use this supplement to support joint mobility and general overall health. Where do I get Glucosamine and what are the benefits of taking it? You can buy Glucosamine in tablet form, but it is also available in liquid or powder form, even topical creams. 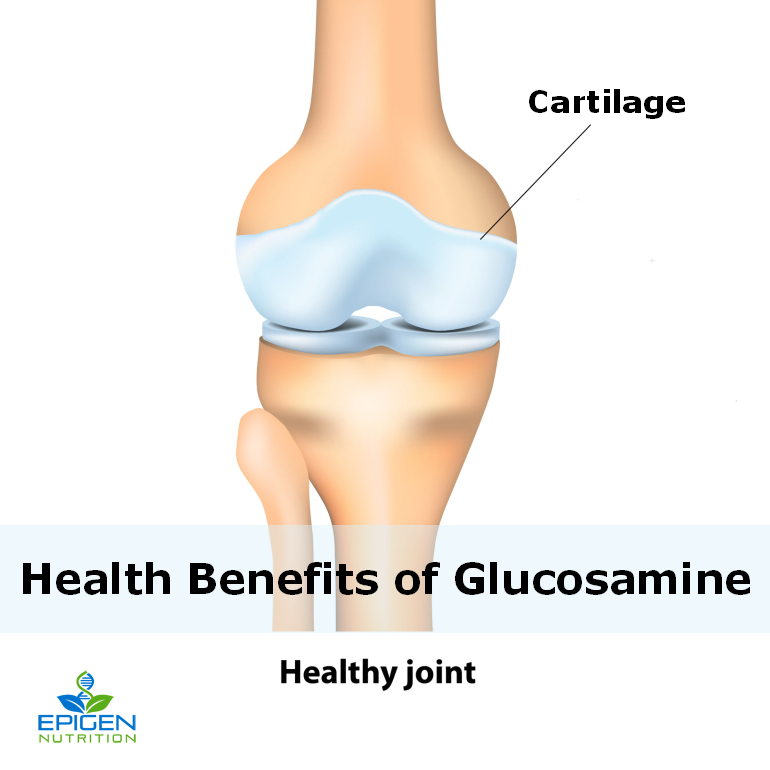 Even though glucosamine has been shown to slow down the deterioration of your joints when you use it long-term, people buy it because it can have other benefits too, like relieving pain associated with digestive health problems and chronic inflammation. People have been known to use glucosamine because of the wonderful relief from pain and they say it has avoided them having to undergo surgery and allowed them to eliminate the use of medication. Glucosamine has earned a well-deserved spot as being a top arthritic supplement on the market today, but it goes beyond that. Research shows that this star-studded supplement boasts benefits that just simply cannot be ignored. As with any supplement on the market, if you are taking any prescribed medication from your doctor, you should always check it is ok to take glucosamine, in-case there is any chance of some incompatibility with your prescribed drugs effects.